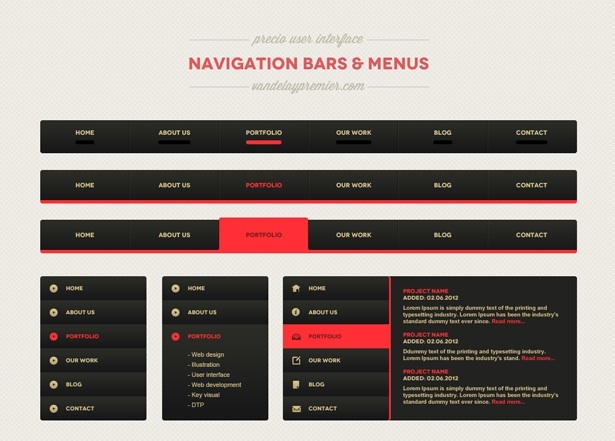 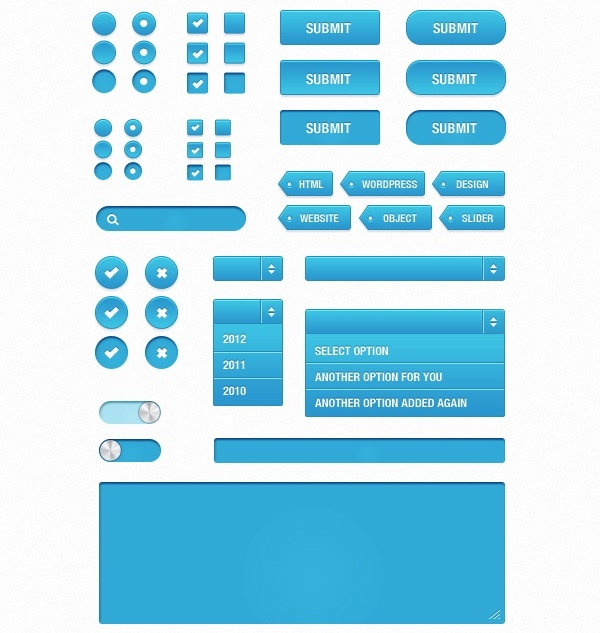 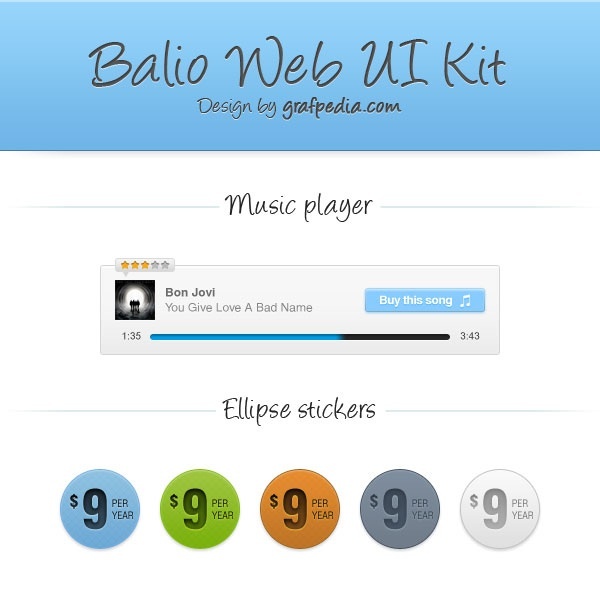 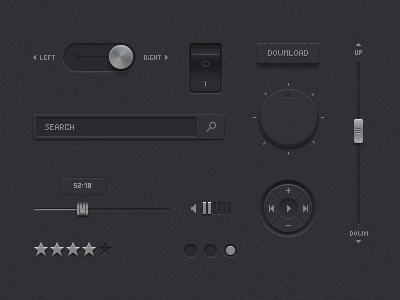 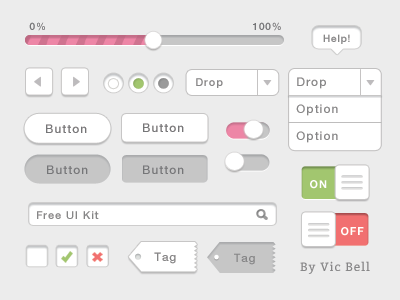 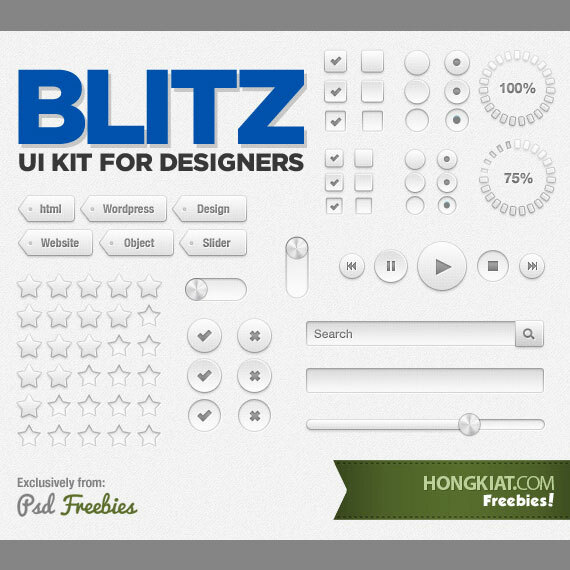 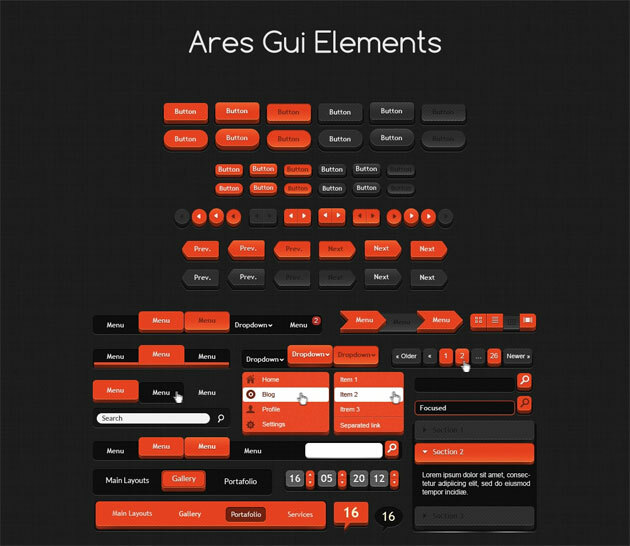 This UI set has been released by Artur Kasimov on his Dribbble account. 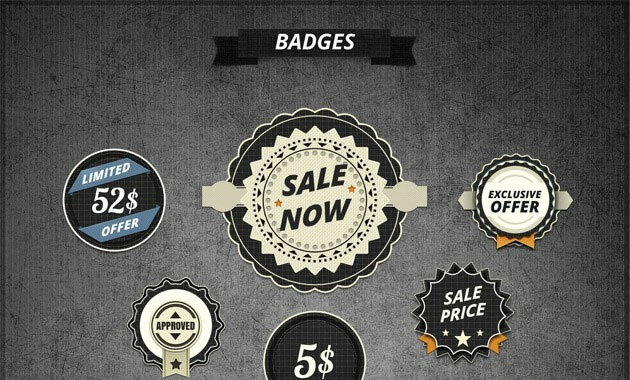 Design Shock gives away a great set of 50 high quality business cards, in PSD format. 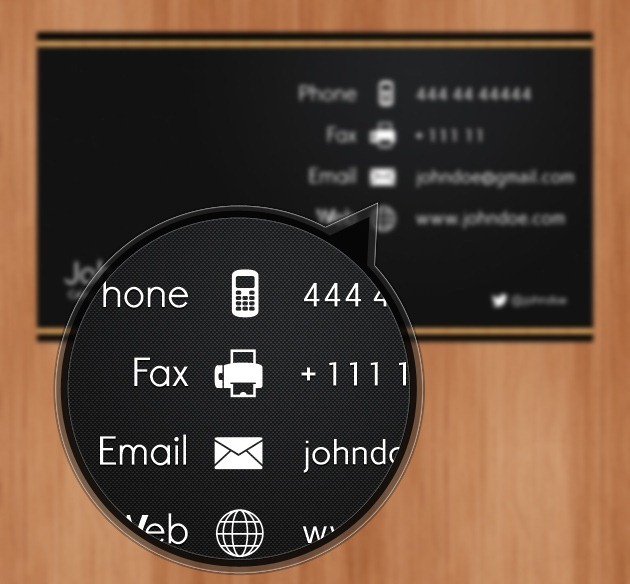 All designs have a great attention to details and include both sides of the card.